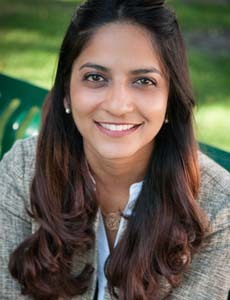 Dr. Chandra specializes in oral surgery who treats kids and teens in Orange County. 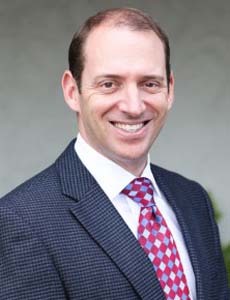 Dr. Ratner is board certified in oral and maxillofacial surgery who treats kids and teens in Orange County. 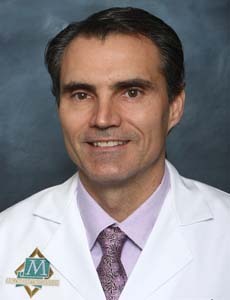 Dr. Vaughan is board certified in oral and maxillofacial surgery who treats kids and teens in Orange County. Dr. Wilson is board certified by the American Board of Oral and Maxillofacial Surgery who treats kids and teens in Orange County. 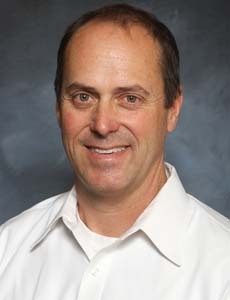 Dr. Braun is board certified in oral and maxillofacial surgery who treats kids and teens in Orange County. 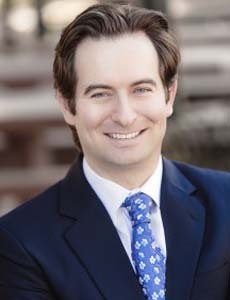 Dr. Grant is board certified in oral and maxillofacial surgery who treats kids and teens in Orange County. 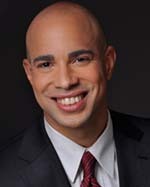 Dr. Cummings is board certified in oral and maxillofacial who treats kids and teens in Orange County. 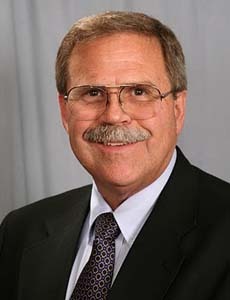 Dr. Thiede received his DDS degree from the New York University College of Dentistry who treats kids and teens in Orange County. Dr. Caputo is board certified in oral and maxillofacial who treats kids and teens in Orange County. 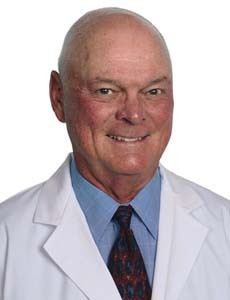 Dr. Wheeler is board certified in oral and maxillofacial who treats kids and teens in Orange County. 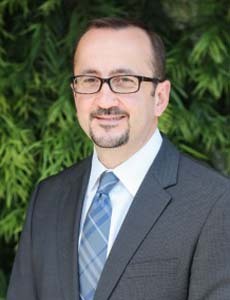 Dr. Balasanian is board certified in oral and maxillofacial fellowship who treats kids and teens in Orange County. 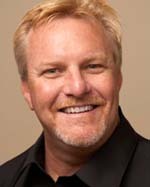 Dr. Clark is board certified in oral and maxillofacial who treats kids and teens in Orange County. 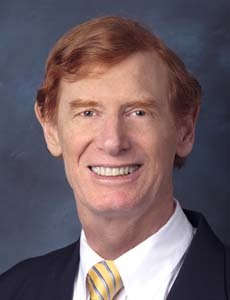 Dr. Poyourow specializes in oral surgery who treats kids and teens in Orange County. 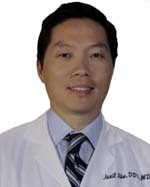 Dr. Ahn is board certified in oral and maxillofacial who treats kids and teens in Orange County. Dr. Moody is board certified in oral and maxillofacial who treats kids and teens in Orange County. Dr. Girard is board certified in oral and maxillofacial who treats kids and teens in Orange County. 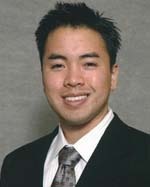 Dr. Tran is an oral surgeon who treats kids and teens in Orange County. She has privileges at CHOC Children's Hospital. 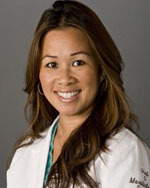 Dr. Johnson is board certified in oral and maxillofacial who treats kids and teens in Orange County.